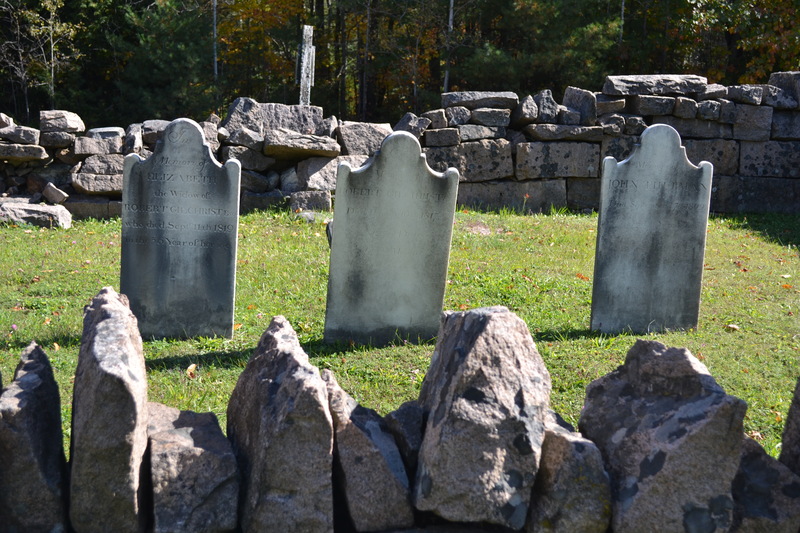 On my drive from Long Lake, N.Y. to Glens Falls, I always pass a small cemetery on Route 28 with a raised, jagged stone enclosure for three central gravestones. I often plan on stopping at the side of the road to check out the cemetery, but never seem to have the time. Until the other day, when I decided that it was finally the day I would park precariously on the side of Route 28 and take a quick walk through Wevertown Cemetery. The landscaping of this particular cemetery struck my interest. I have always been fascinated by landscape design of cemeteries (my master’s thesis, Romanticism and Ruralism, focuses in part on nineteenth and twentieth century landscape design). 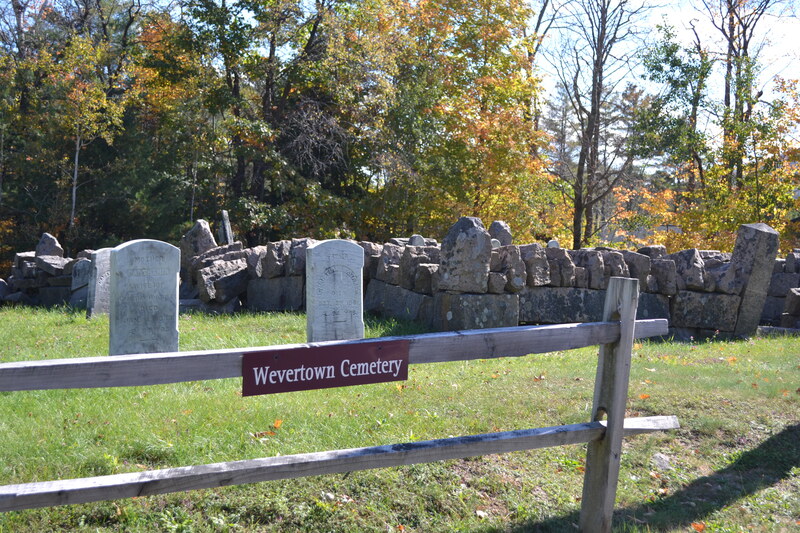 According to the Wevertown Historian, the cemetery was established prior to the construction of a church on the same property in 1822. So far I haven’t been able to find a definitive establishment date for the cemetery itself – all I have to go off of are the dates of the gravestones, the earliest of which being 1813. 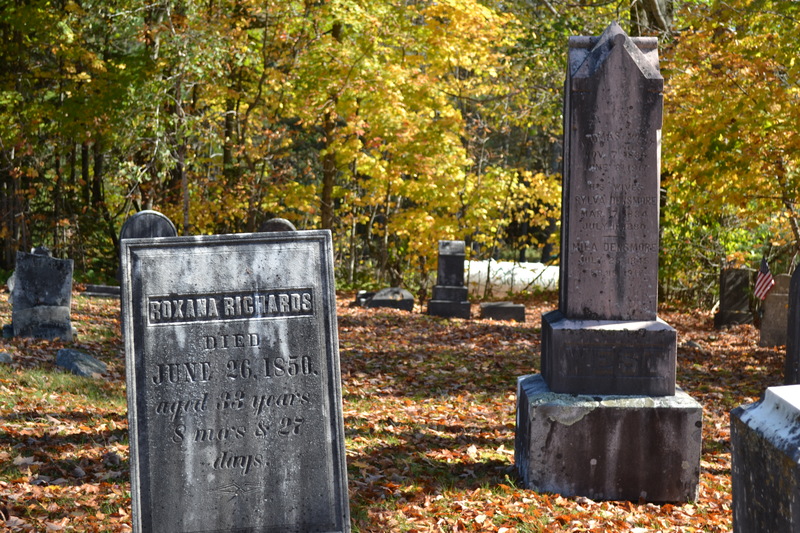 The town of Johnsburg was established around 1788, so the establishment of the cemetery in the early nineteenth century seems to line up. The cemetery is probably best known for being the burial place of John Thurman, the founder of Johnsburg. Below is a brief summary of Thurman’s contributions to Johnsburg and Wevertown, (as well as his rather interesting death) pulled from the Johnsburg Chamber of Commerce website. 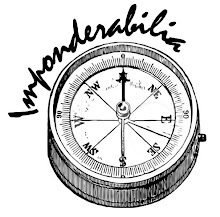 “In 1788 John Thurman, a wealthy New York City merchant, bought from the state government 25,200 acres of Township #12 of the Totten and Crossfield Purchase. Under the leadership of our founding father, the first clearing took place about 1790 on Elm Hill, located one mile south of today’s hamlet of Johnsburg. This name was taken from Thurman’s given name and was spelled Johnsburgh until 1893. Joseph Hopper kept the first tavern, one of the places chosen for annual town meetings and elections. John Richards was elected the first town supervisor, a position he held several times afterwards. Robert Waddell operated Thurman’s store at Elm Hill and conducted business dealings for him, for John Thurman often traveled to the shipping ports of London and New York. You read that correctly – he was gored by an enraged bull. I’ll say discovering that little tidbit of history made my exploration of the Wevertown Cemetery decidedly interesting. You never know what you’ll discover when you stop to explore a road-side cemetery. So, do it more often!